Ian Ugarte in his caravan-converted tiny house. 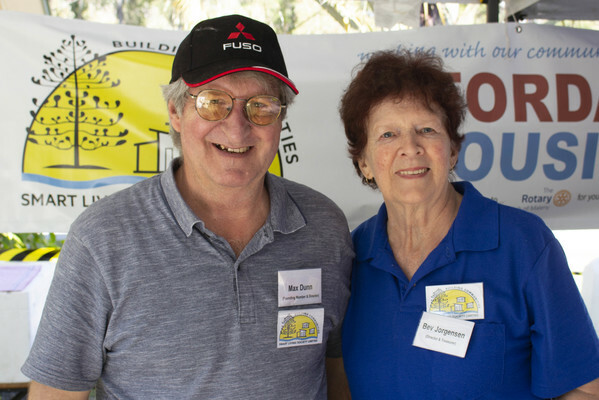 The community interest in a sustainable and connected community living conference held in Doonan on Saturday overwhelmed organisers who anticipated 150 attendees and ended up with about 600. 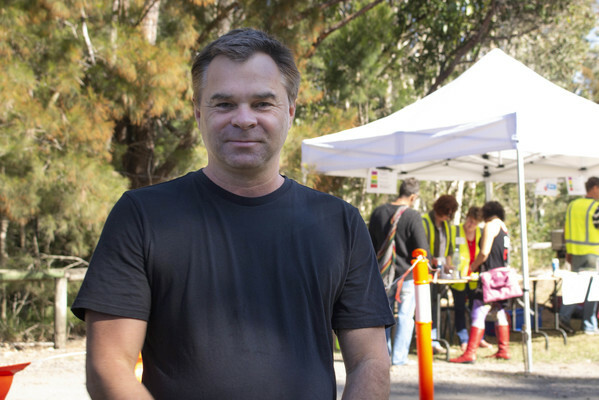 Co-organiser Jimmy Hirst said the western world was facing social disintegration and disconnection. People are unable to afford living expenses and home ownership and were looking for alternatives, he said. For the past six years Jimmy has travelled across the world looking at the way people are living in connected communities at places including the Findhorn eco-village in Scotland. Working with a project in Kenya he saw the happiness of people in other cultures that western society sees as inferior. “In the East they’re good at connection, in the west we’re good at disconnection,” he said. Jimmy said the conference aimed to work collaboratively and inclusively to open a conversation on a system change. 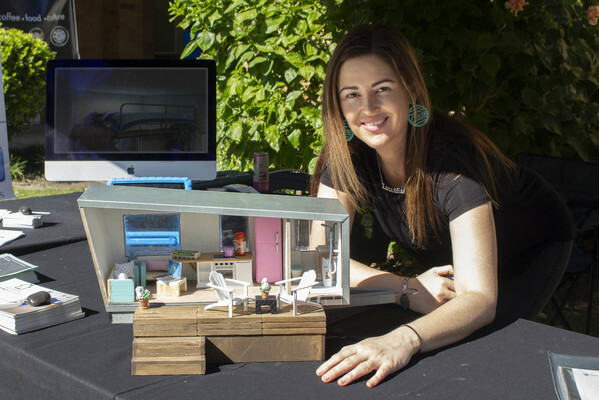 There were a number of tiny house exhibitors on site providing guests with an insight into living small. 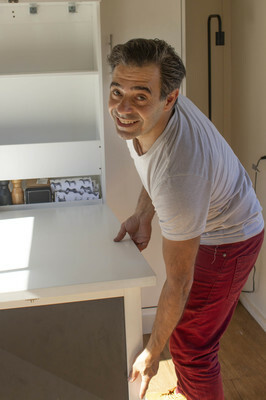 Ian Ugarte of Small is the New Big was given the challenge by Queensland Housing to convert an old caravan into a tiny house at a cost under $20,000 and he managed it for $18,500. 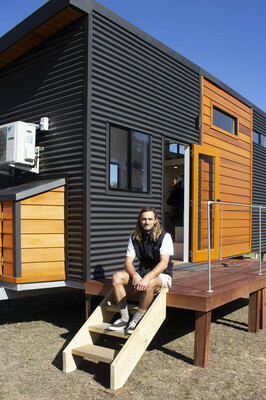 His 4.3m x 2.5m x 11m dwelling was cleverly constructed with foldaway tables and beds able to sleep seven people and includes a normal size bathroom. 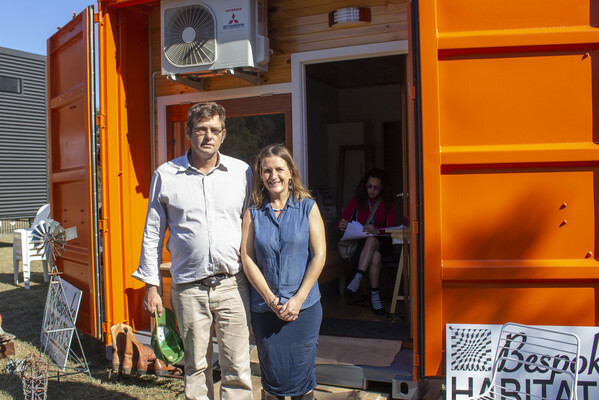 Bespoke Habitats directors Paul Brandenburg and Sandy Moore said since establishing four years ago they had been inundated with requests from people wanting shipping container units on their land or in their backyards. 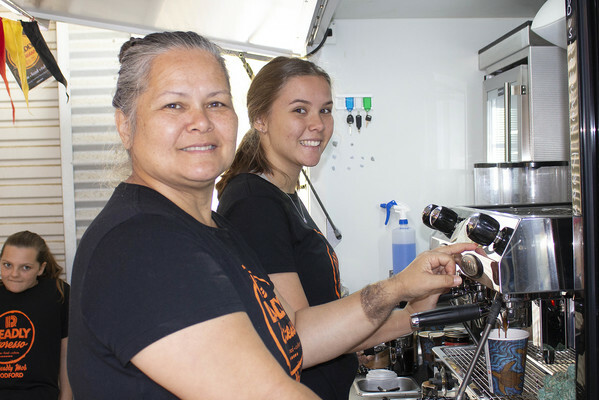 Built by qualified builders to Australian standards the units come self-contained requiring only a garden hose for water, a 240-volt lead and connection to sewerage with the model showcased costing under $20,000. 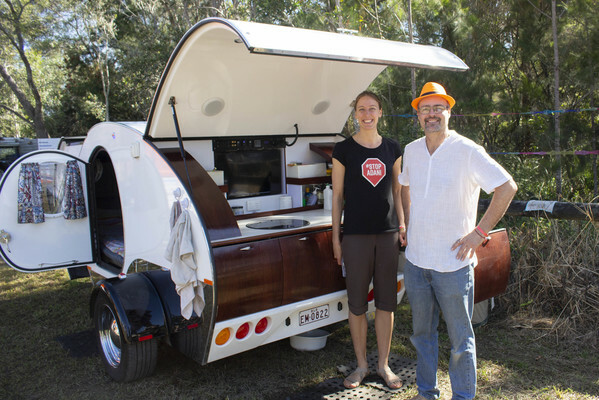 Andrew McLean and Claire Ogden came to the event to talk about the Eco Village on the Gold Coast and the tiny, tiny house that provided them with a bedroom and kitchen in the community living space. Andrew said the community housing model enabled people to share larger spaces such as kitchens, laundries, living areas and even a permaculture garden while giving them their own space for privacy and retreat. The Smart Living Society came along to explore affordable living options. 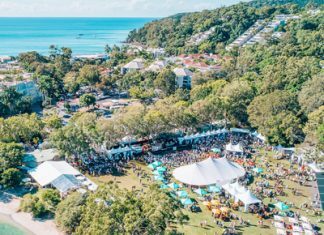 Director Max Dunn said Airbnb had taken over low cost rentals leaving little under $400 a week which was unaffordable for people on a pension. “We’re trying to get rentals for a third of a pension,” he said. Through grants, subsidies and corporate donations the group aims to secure low cost housing, particularly for the growing number of women over 50 years they were seeing who were living in cars or searching for shared housing with varying levels of success. 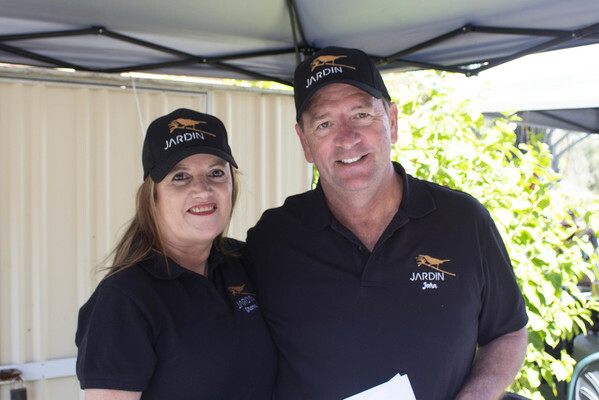 Sharon and John Rodger of Beechmont told the gathering how they had to sell their business and five-bedroom home after the Global Financial Crisis hit. After paying off their debts they were left with a 45 degree piece of land they couldn’t build on and lived on it in a caravan for 10 years while they rebuilt their lives. They started working for Jardin Tiny House, built a tiny house on their block. The experience taught them a lot about what they valued most.